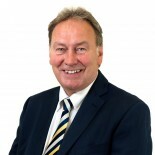 After completing his degree in Property Valuation and Estate Development in 1995, Michael has been in the property profession since 1996. 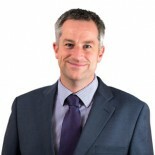 He joined Gadsby Orridge in 1999. A re-location to Staffordshire in 2004 saw him join another Commercial practice in Newcastle Under Lyme and subsequently as Land Manager for a national top ten house builder. Michaels interests out of work include a frustrated golfer, and motorsport.